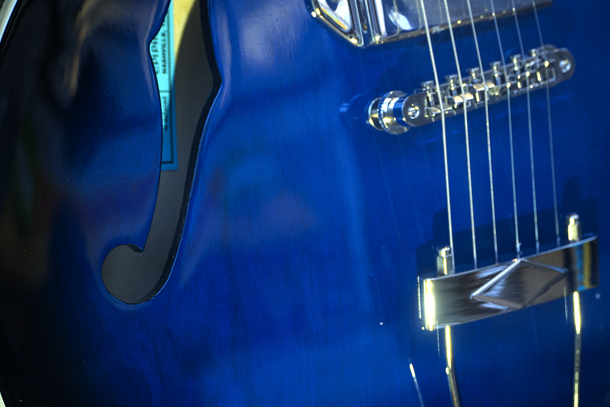 I once again found inspiration in the music shop across the road from me – I love the deep deep blue (is that indigo?) of this guitar. The post Project 366, Day 20: Indigo appeared first on Digital Camera World.